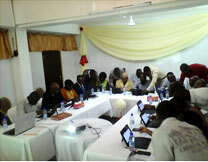 The post organization of Sierra Leone, SALPOST, take a new direction with the support of UMVA. 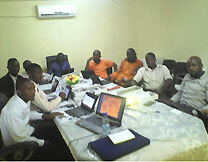 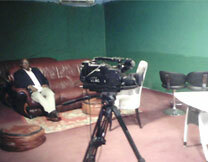 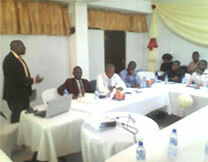 The team delivered a demo of UMVA and the project to directors of MFI's and Agri cooperatives. 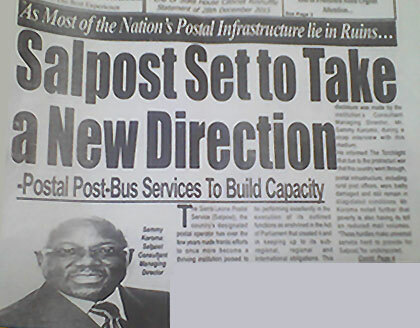 Staff of Salpost dedicated to the Post UMVA service.